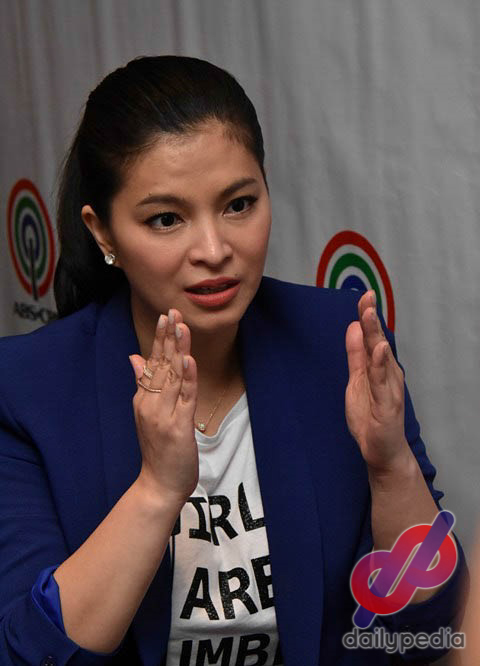 Angel Locsin addressed the topic of her five-year hiatus from doing teleseryes. She said she had an agreement with ABS-CBN that she will not accept projects until Darna has been completed. The actress announced her withdrawal from the film in 2017. Angel Locsin has been missing in action from teleseryes since The Legal Wife. And now that she is coming back with The General’s Daughter, she shared the reason why it took her five years to star in a series again. 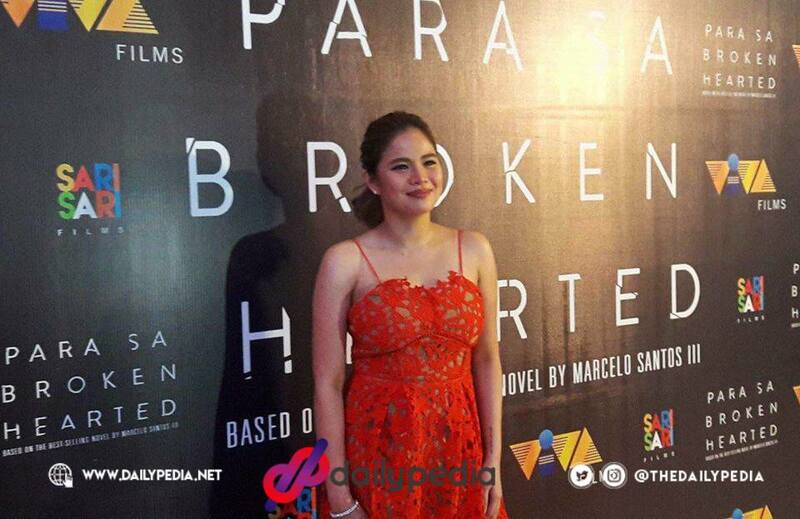 In the span of a few years, the actress went through a break-up, a spinal injury, and an almost resignation from ABS-CBN. 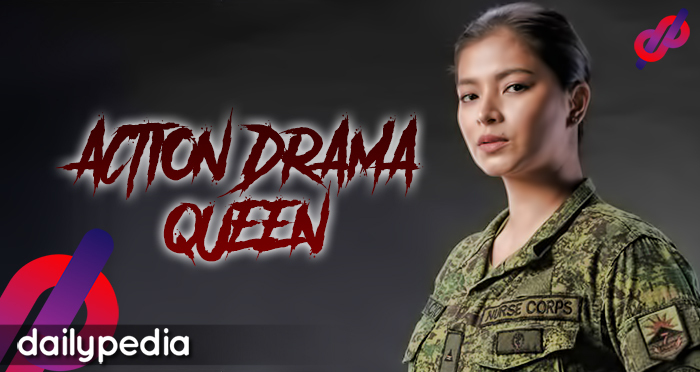 The reason for her teleserye hiatus was speculated to be one of those occurrences but at the press conference of The General’s Daughter, she shared that it was actually not the case. Star Cinema announced in 2014 that Locsin would play as the Filipino female super hero once again for the film adaptation. 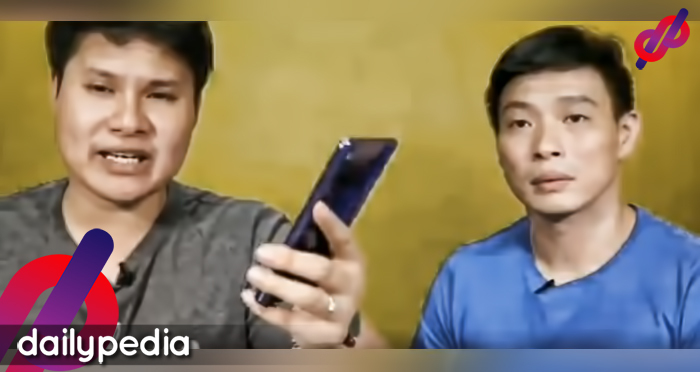 “Though nakakagawa ng ibang guestings, ng pelikula, ‘yung teleserye not allowed. 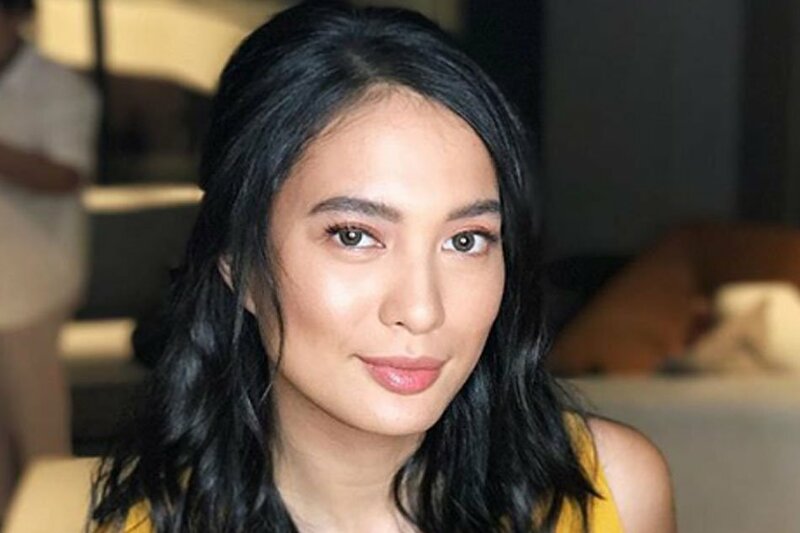 Though she was absent from teleseryes, she did take on some acting roles, including a two-part episode for Maalaala Mo Kaya, and a guest appearance in La Luna Sangre. She also continued to be a judge in Pilipinas Got Talent. 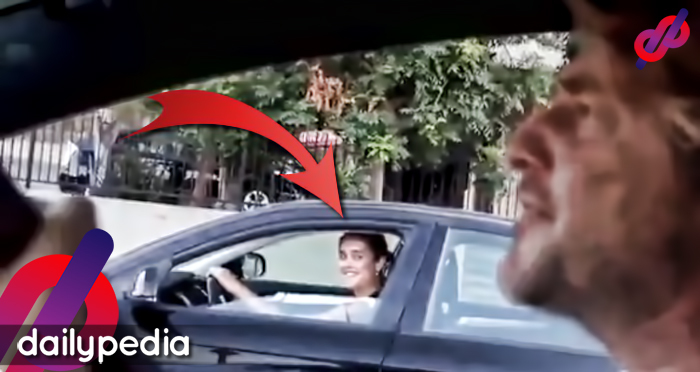 The actress was also in two non-action films under Star Cinema. In 2017, she has decided to withdraw from Darna, citing her injury and how the role would require a lot of physical routines. The General’s Daughter will premiere on Monday, January 21, after FPJ’s Ang Probinsyano. 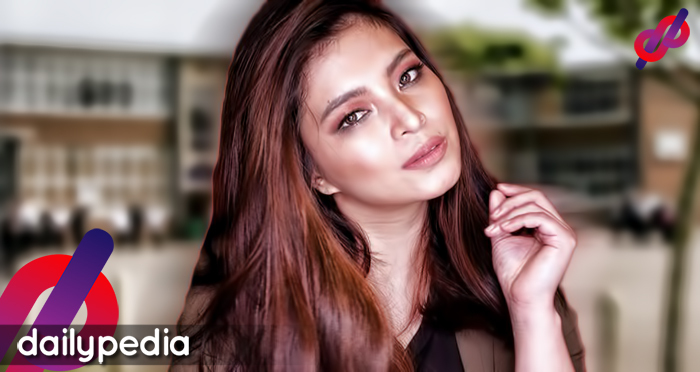 Angel Locsin shared one of the darkest parts of her life. She said that she felt like a big disappointment at that time and that it was unfair as she wasn’t able to work because of her injury. 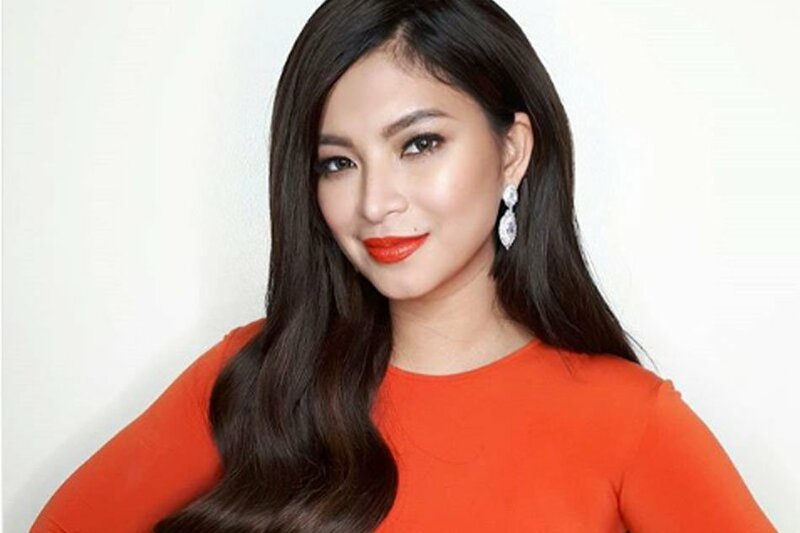 The General’s Daughter star Angel Locsin admitted that there was a point in her career that she nearly quit showbiz. 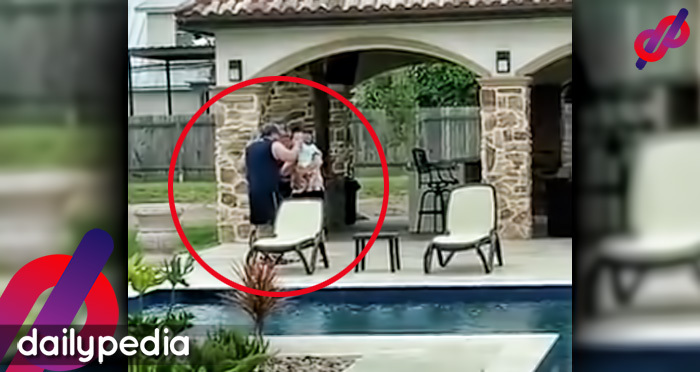 It was because of her spinal injury, but it wasn’t the only reason as she added that she felt like a big disappointment at that time. 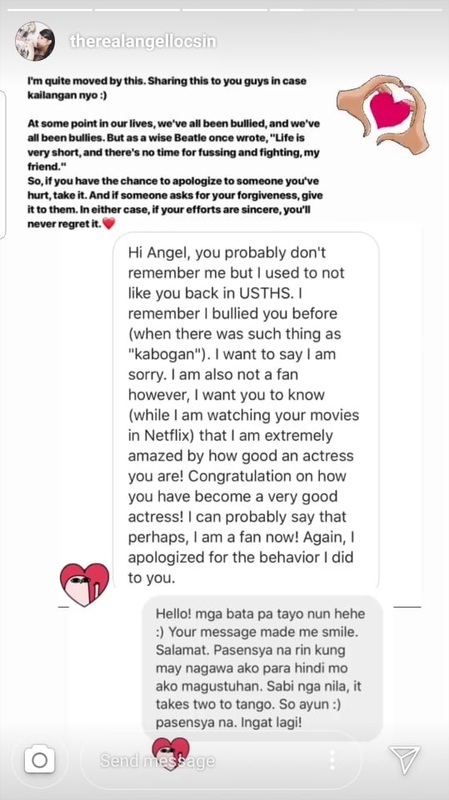 During an interview at the press conference of her upcoming teleserye, she shared that she already submitted her resignation letter but changed her mind after having a talk with the ABS-CBN executives. She said that she felt like a disappointment as she wasn’t able to work. Locsin added that she also felt ashamed because given the circumstances, she’s still paid. She admitted that that was a challenging era of her life but now she’s happier as her body responded positively to her action stunts. “Para sa taong nasabihan ka ng doctor mo na may possibility na hindi ka na makalakad, tapos nagagawa mo yung mga bagay na ‘to (stunts) na very careful ka naman, parang feeling mo nalampasan mo yung chapter ng buhay mo na ‘yon, na-overcome mo na ‘yon. Strengthened mo na yung katawan mo kaya fulfilling. In The General’s Daughter, the actress will play as a daughter of a military general who was raised to take down their family’s biggest enemy. There has been a number of artists that moved from GMA Network to ABS-CBN. DailyPedia listed down some of the current Kapamilya stars who were once Kapuso. 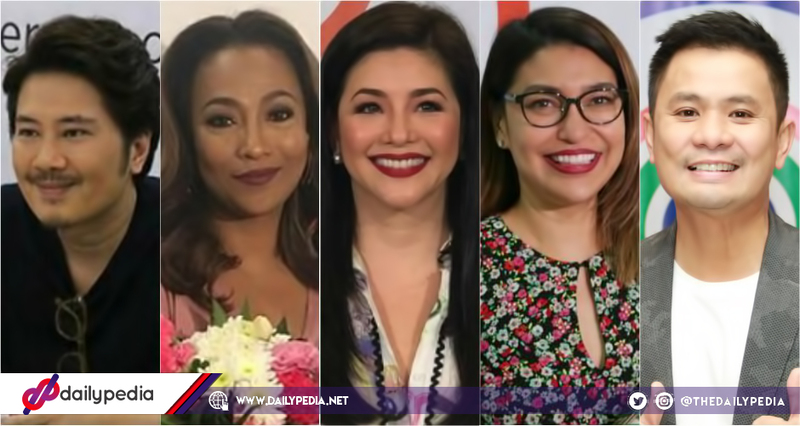 Regine Valesquez’s recent signing with ABS-CBN is one of the most talked about topics this week. After a month of staying mum about her network transfer, she has been emotional as soon as she stepped inside the premises of the Kapamilya network. She’s not the only icon that moved from GMA-7 to ABS-CBN. Her husband, Ogie Alcasid, has also transferred, along with others like Janno Gibbs, Jaya and Lani Misalucha. 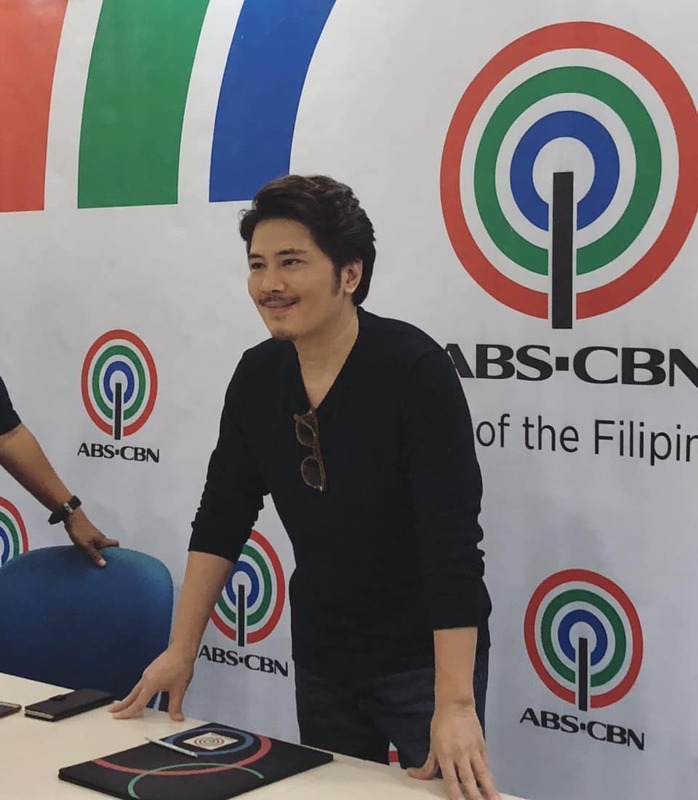 After being in GMA-7 for more than a decade, Richard officially became a Kapamilya a little more than a year ago. He became a part of Daniel Padilla and Kathryn Bernardo‘s fantasy series La Luna Sangre. 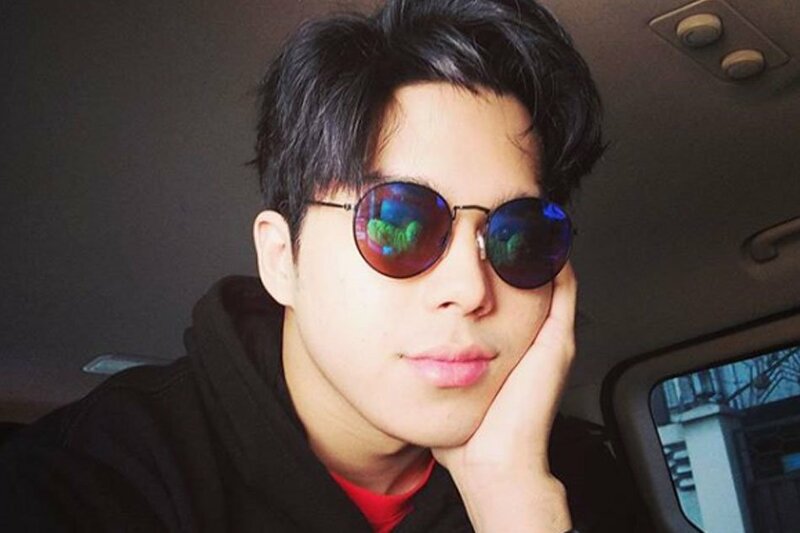 He is also set to star in a movie with Angel Locsin and Angelica Panganiban. Prior to transferring to ABS-CBN, she had numerous appearances in GMA-7’s TV shows. When she moved to ABS-CBN, her first project was becoming a part of FPJ’s Ang Probinsyano as SPO3 Katrina Velasco. Considered as GMA’s former primetime star, Angel shocked everyone with her decision to change her home network. She has starred in Star Cinema films such as One More Try, Everything About Her, and The Third Party. 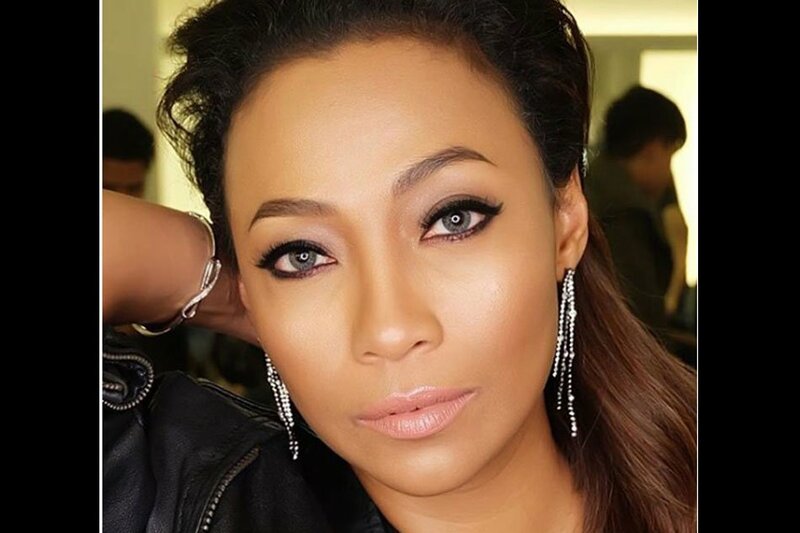 She has also led the primetime hit The Legal Wife and became one of the judges for Pilipinas Got Talent. She has renewed her contract with ABS-CBN in 2015 and has made an appearance in La Luna Sangre. She will star in the network’s upcoming series, The General’s Daughter. 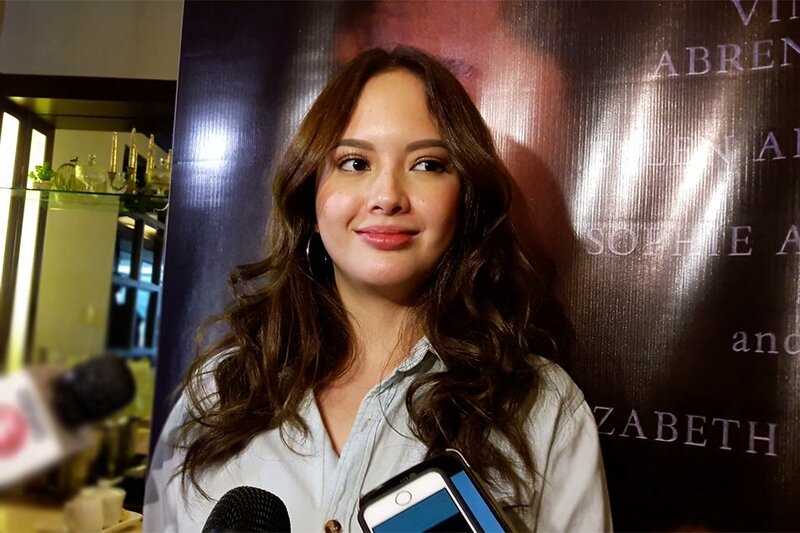 Isabelle has been a Kapuso for three years before signing up with ABS-CBN in November 2014. Her first project as a Kapamilya is the upcoming series Nathaniel. After 10 years with GMA-7, she transferred to its rival network in 2012. More than a decade ago, Jake has moved from GMA-7 to ABS-CBN. 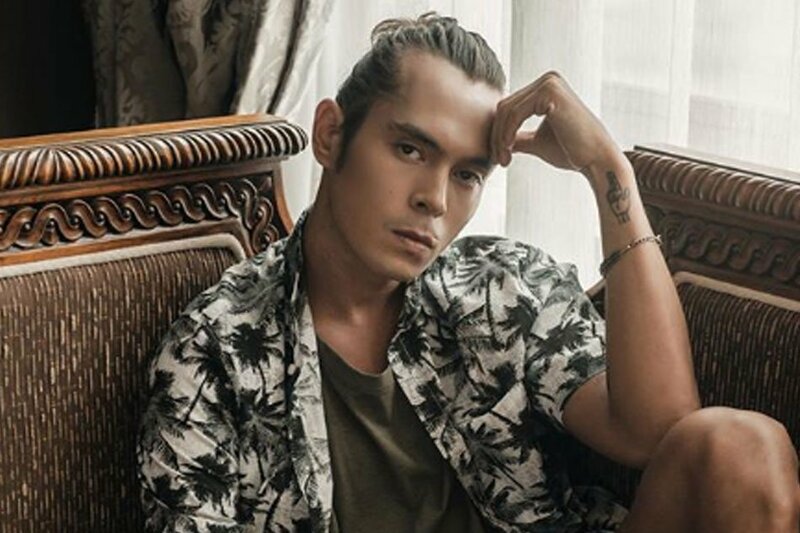 He has been cast in numerous dramas like Maria Mercedes, Rubi, and Palos, wherein he played the main lead, and Ikaw Lamang and Tayong Dalawa as the antagonist. Not everyone knows that Cristine’s entry to showbiz has been with GMA-7’s artista search program, Starstruck. She transferred networks 10 years ago and has top-billed several projects such as Eva Fonda, Kristine, Reputasyon, Tubig at Langis, and I Can Do That. Paulo has been with GMA-7 for five years before becoming a Kapamilya. 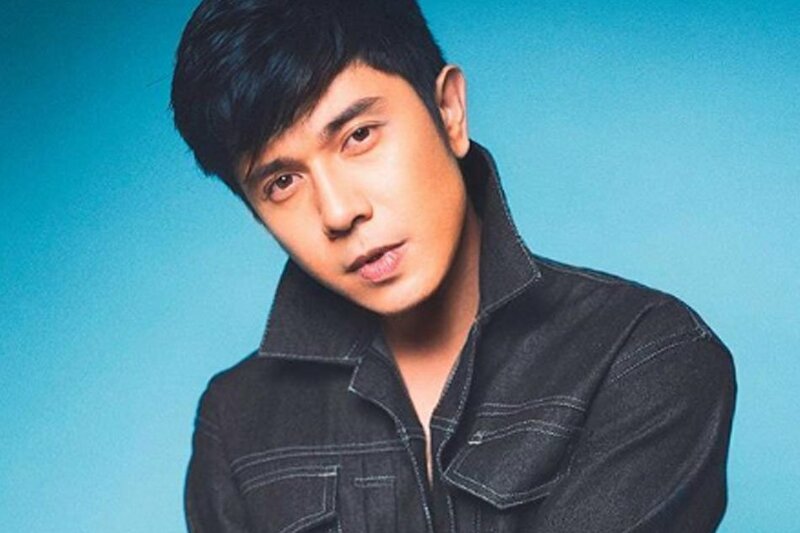 He has served as the male lead in shows such as The Promise of Forever, Honesto, Sana Bukas Pa Ang Kahapon, Kahit Konting Pagtingin, and Bridges of Love. JC has stayed as a Kapuso for six years then transferred to TV5. 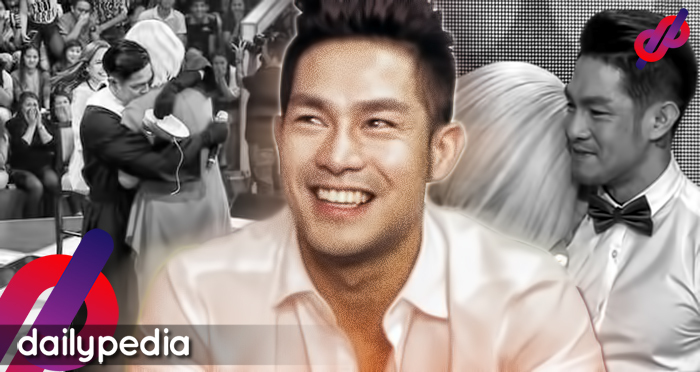 He finally became a Kapamilya in 2014 and played a role in The Legal Wife and Moon of Desire. Ellen signed with ABS-CBN last 2013. She admitted that her transfer to the network made a huge impact regarding the recognition she got. Toni has hosted in GMA-7 for seven years until 2005. She continued her career with ABS-CBN, venturing to acting and music. She has released six albums under Star Records and has starred in 11 Star Cinema films. She has also continued hosting with The Buzz, Pinoy Big Brother, and The Voice of the Philippines. His first project with the Kapamilya network was the TV series Born for You, wherein he was paired with Janella Salvador for the first time. Just like her brother, Maxene was also a Kapuso turned Kapamilya, however, she actually started off in ABS-CBN in 1992 with Ang TV. She was then identified with GMA-7 for nine years before signing up with ABS-CBN in 2016. Karylle has co-hosted GMA-7’s SOP for seven years. She is currently in It’s Showtime. 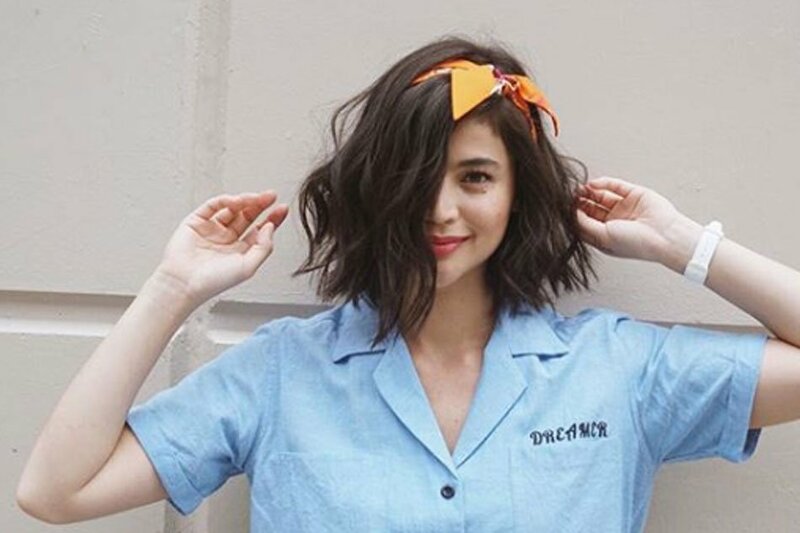 Anne was a Kapuso until 2003. She has lead Kapamilya shows such as Kampanerang Kuba, Maging Sino Ka Man, Dyosa, Green Rose, Kailangan Ko’y Ikaw, and Dyesebel. She can be seen regularly in noontime show It’s Showtime. Liza has previously admitted that she “didn’t feel at home” in GMA-7, wherein she became an artist for only a week. She added that as ABS-CBN’s the one she always watches, it’s really where she wanted to work in the first place. 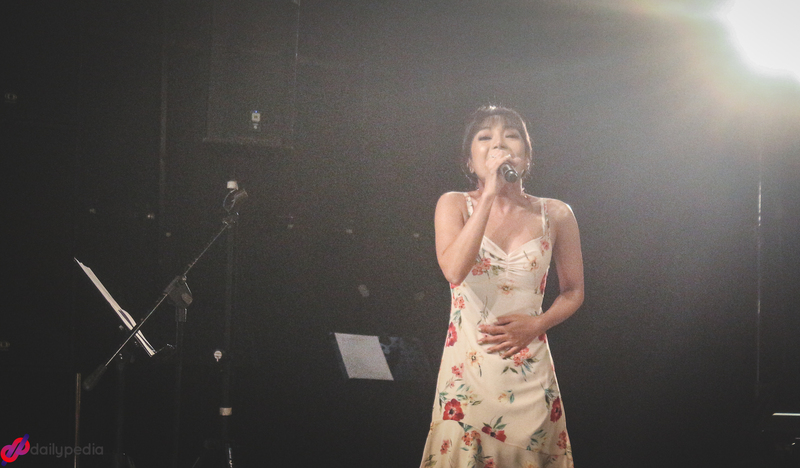 After winning Pinoy Pop Superstar, Jona has been one of GMA-7’s most promising singers. She then joined the trio La Diva. 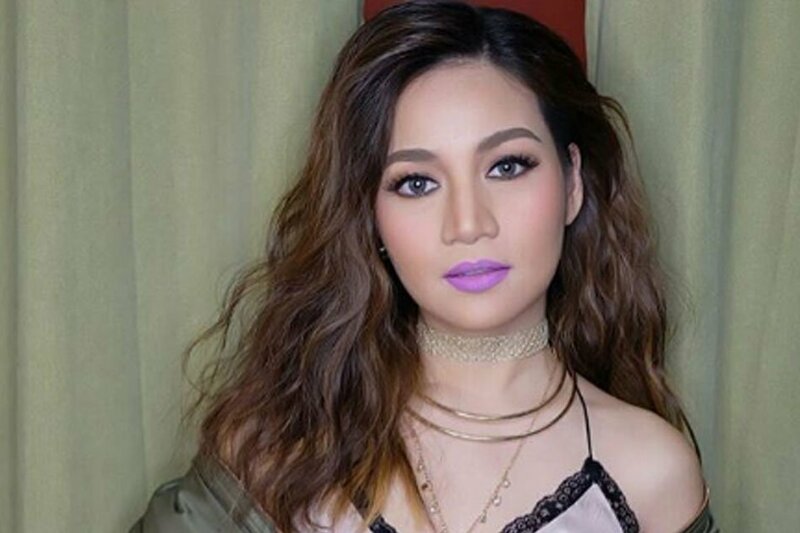 She made a shocking transfer to ABS-CBN in 2017, saying that the network gave her more trust and has promised her a line-up of projects. 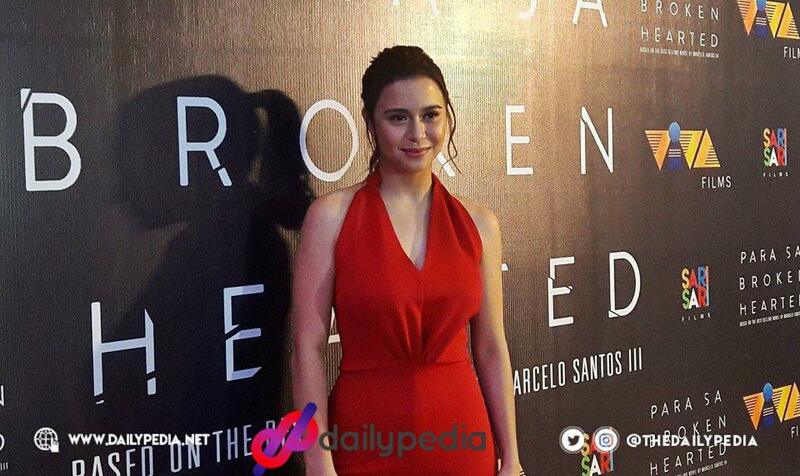 Yassi has spent almost a decade with GMA-7 and TV5 before making her way to ABS-CBN. She has become a household name after appearing in Pinoy Big Brother and becoming a part of FPJ’s Ang Probinsyano. Jay R spent the first decade of his career as a Kapuso artist. In 2015, he opened a new chapter of his life with ABS-CBN when he appeared as a contestant in Your Face Sounds Familiar. Jaya decided to leave GMA-7 after she concluded her final project with the network, Poor Señorita. Her appearance in It’s Showtime in 2016 marked as her surprising decision to switch networks. 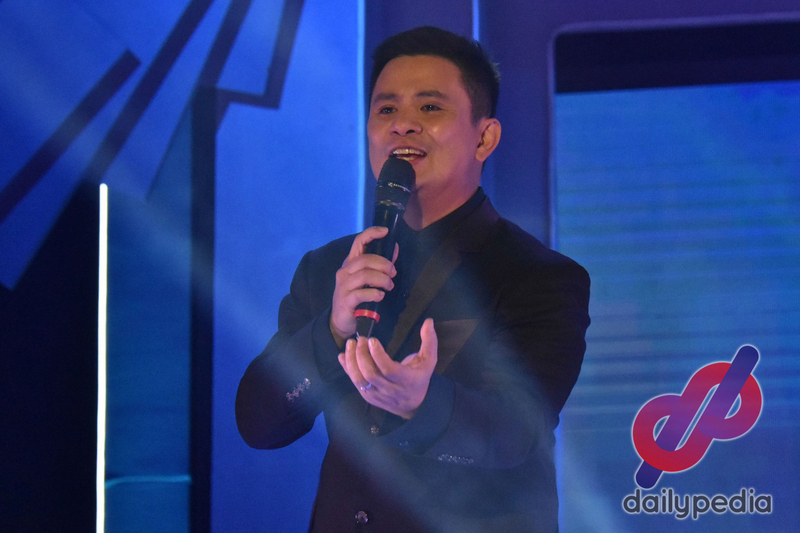 After being out of the limelight when he left GMA-7, Ogie has been with TV5 for a while before returning to ABS-CBN, where he did a few shows in the 90s. He became a judge of Tawag ng Tanghalan and talent show Your Face Sounds Familiar Kids. Kyla stayed as a Kapuso for 15 years before she moved to ABS-CBN. Aljur was a GMA-7 artist for nearly a decade before deciding to be a Kapamilya. Only six months after his move to ABS-CBN, he already top-billed his own series Asintado. He has also appeared as a guest in FPJ’s Ang Probinsyano. Needing some freshening up, Janno made a switch and signed with Star Music, wherein he’s currently promoting his latest single, Feeling JKL. 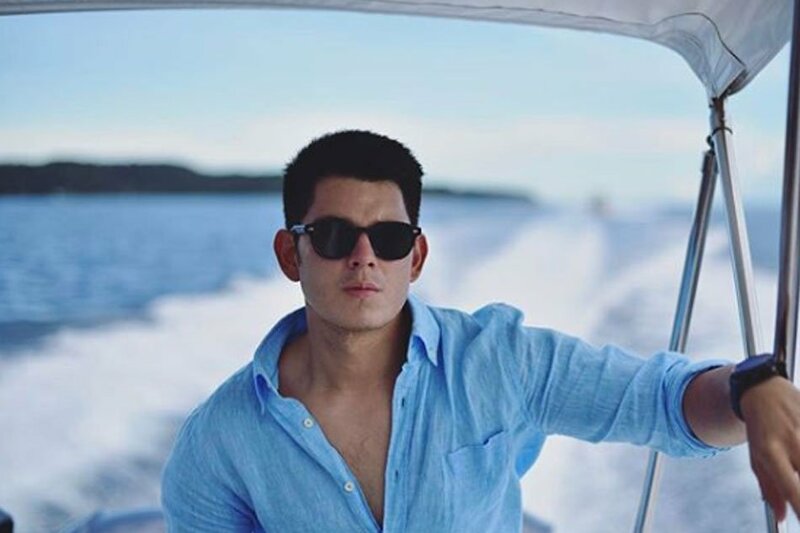 He has also appeared in FPJ’s Ang Probinsyano and other ABS-CBN shows. She expressed her thankfulness towards the ABS-CBN executives that complimented the series and also the AFP who helped them during filming. 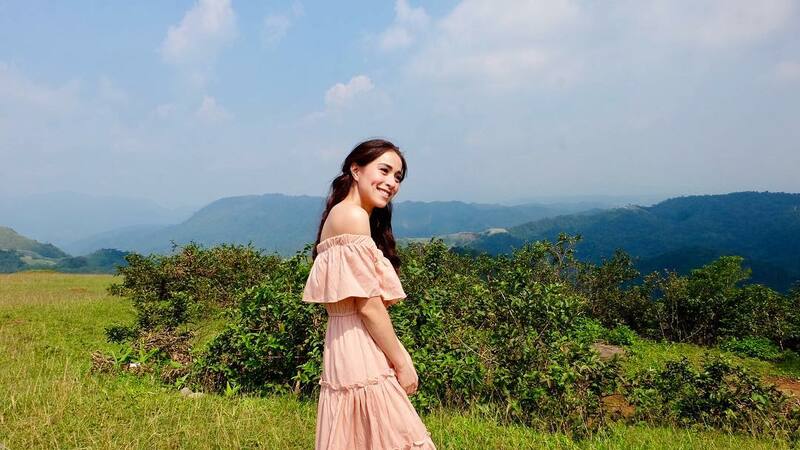 The preparation for the much awaited ABS-CBN series, ‘The General’s Daughter’ has been nonstop as the filming progresses. 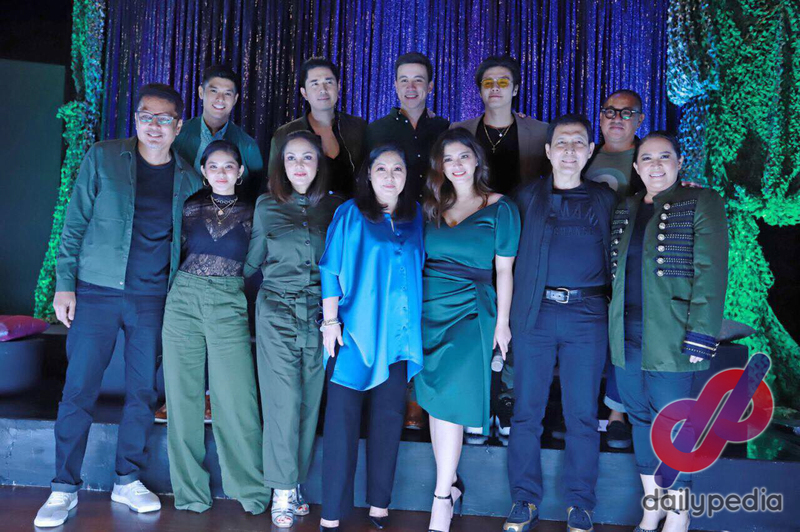 Armed Forces of the Philippines and the Kapamilya network just recently signed a memorandum of understanding as a part of the teleserye‘s preparations before it starts. 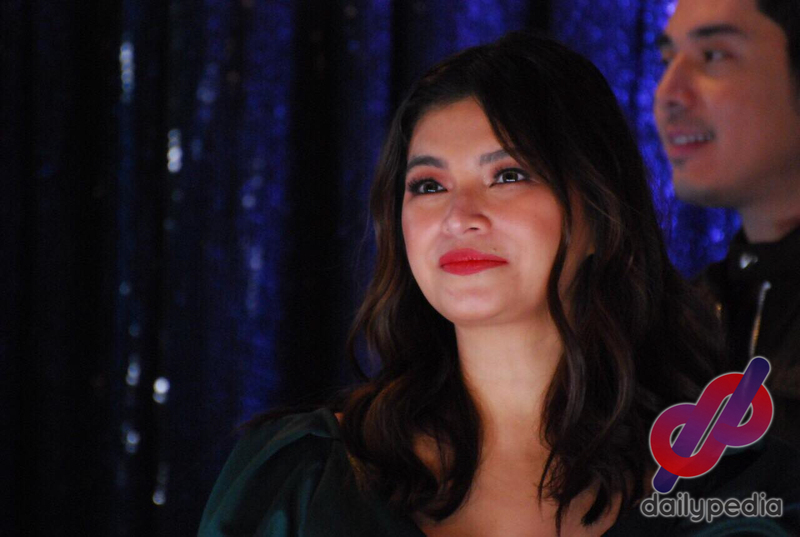 At the signing, actress Angel Locsin has expressed her thankfulness for the flattering remarks of the ABS-CBN executives and AFP who got the chance to watch a few scenes from the show. She stated that she was happy as they gave their best for the series. She also said that their preparations are not yet over as there still are a lot of things to be done. 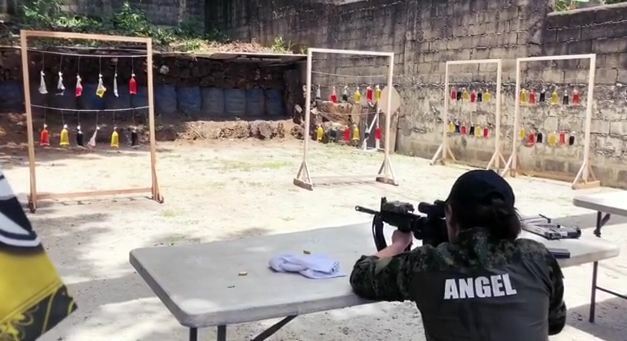 The actress also mentioned about the AFP’s continuous help as they learn about the lives of the Filipino soldiers. 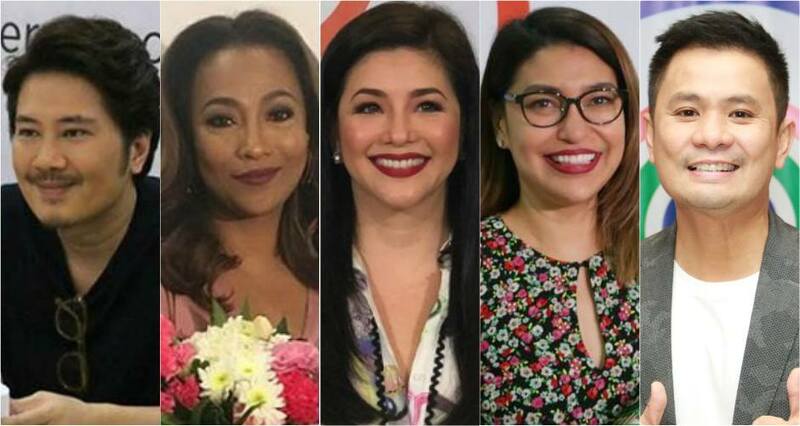 Aside from Angel Locsin, the cast also includes Ryza Cenon, Janice De Belen, Maricel Soriano, and Eula Valdes.